For $139 per month, the FLATline OCR Membership gets you 2 FLATline OCR Classes per week (or 8 per month) at Hart Fitness or Mt. Hoy, Blackwell Forest Preserve as well as FREE open gym (Saturday Mornings at 5:15am) and a HARTFIT INBOX WOD for any class that you cannot make WITHIN your 8 sessions. Additional classes are $10 after the 8 monthly are used and before the start of the next month. Memberships are automatically charged on the 1st of every month until cancelled. 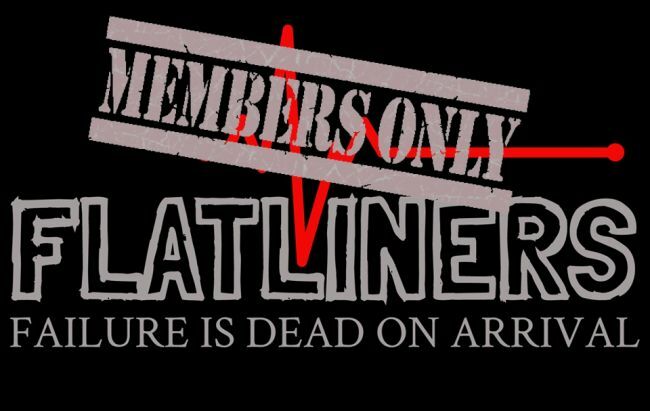 Every FLATline OCR Monthly Member also receives a FREE FLATline OCR/ Swag bag complete with FLATline OCR Hoodie, Wristband, and Water Bottle.